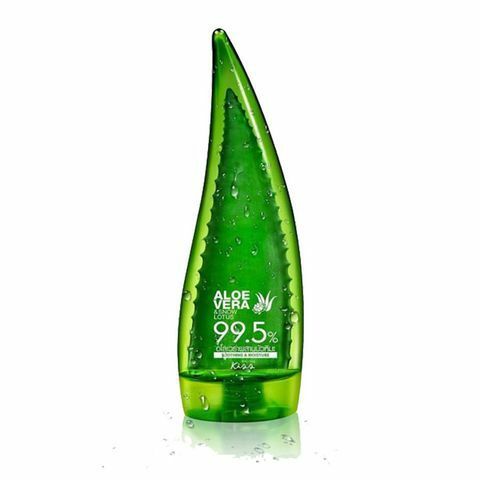 Aloe Vera 99.5% gel enriched with Snow Lotus extract that helps hydrate and calm inflammation as well as strengthens the skin's natural ability to maintain a healthy balance. it is excellent to soothe irritated skin after sun exposure , waxing and extractions. 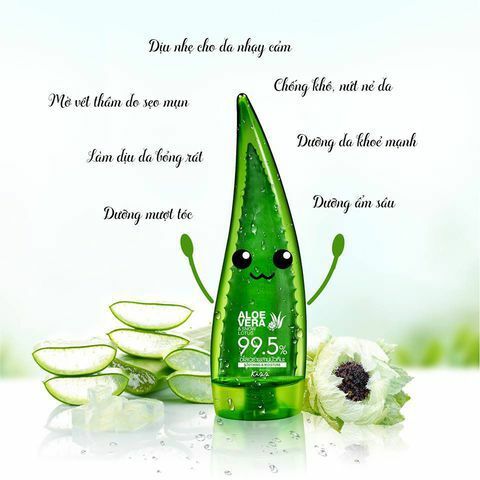 The gel is applicable to both face and body.